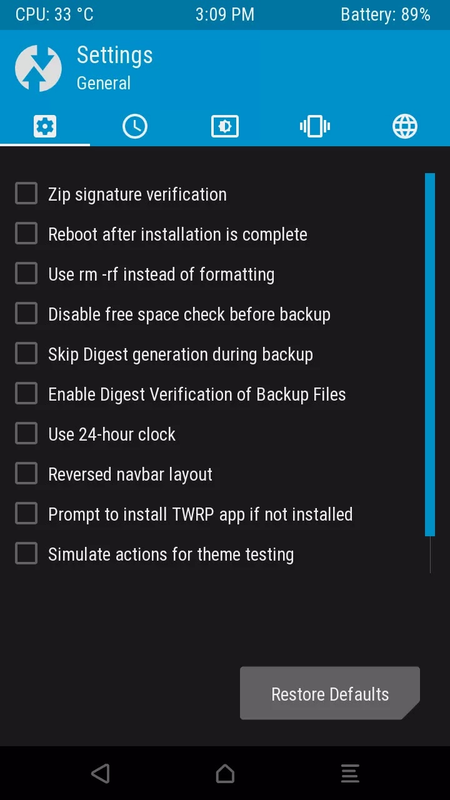 Twrp 3.2.3-0 Recovery For Symphony v120 With Chipset Spreadtrum SC7731G Android 7.0 Nougat. 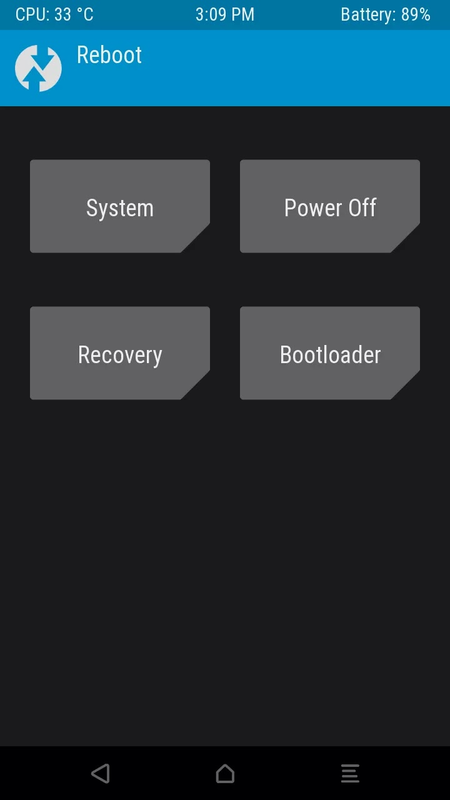 This Custom Recovery Ported For Symphony v120 With Chipset Spreadtrum SC7731G Android 7.0 Nougat. 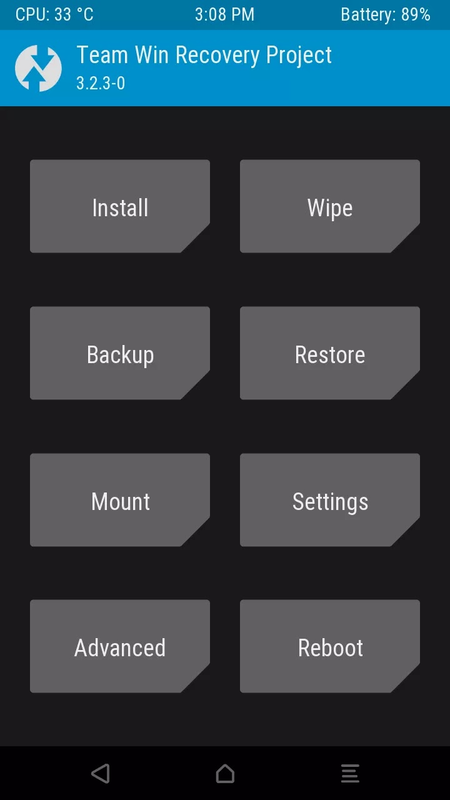 How to root Symphony v120. Symphony v120 latest TWRP Recovery. This Recovery Supported For Symphony v120 With Chipset Spreadtrum SC7731G Android 7.0 Nougat Based. If you download any custom recovery from our site. 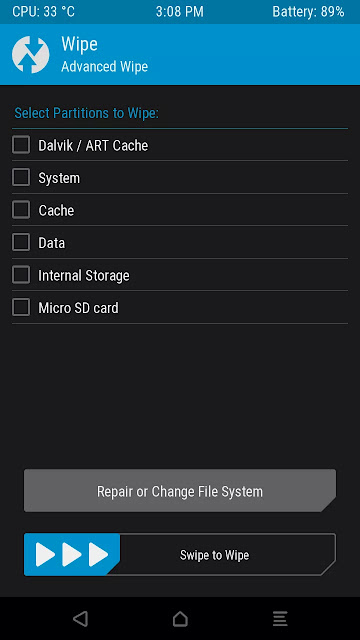 Then work at your own risk, If damage your device using our site custom recovery then Tech-put team not response your any complain. 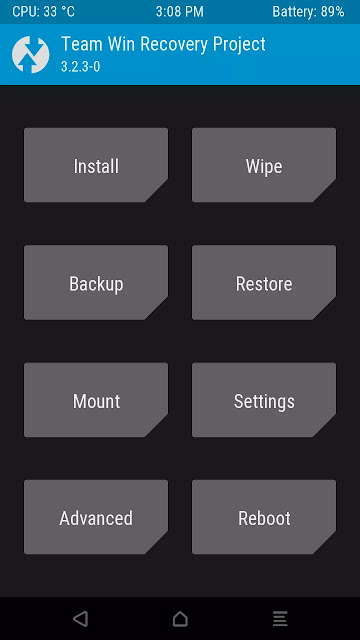 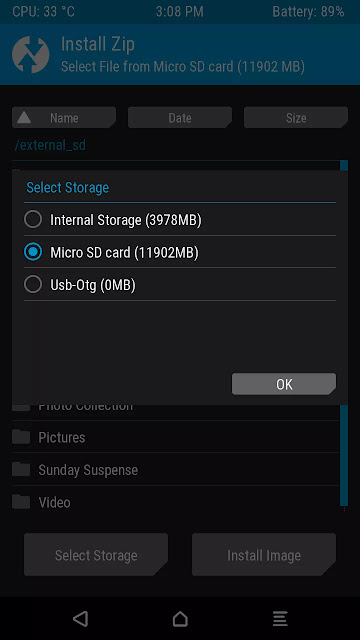 How to root Symphony v120.